Welcome to Panama City Beach Florida! 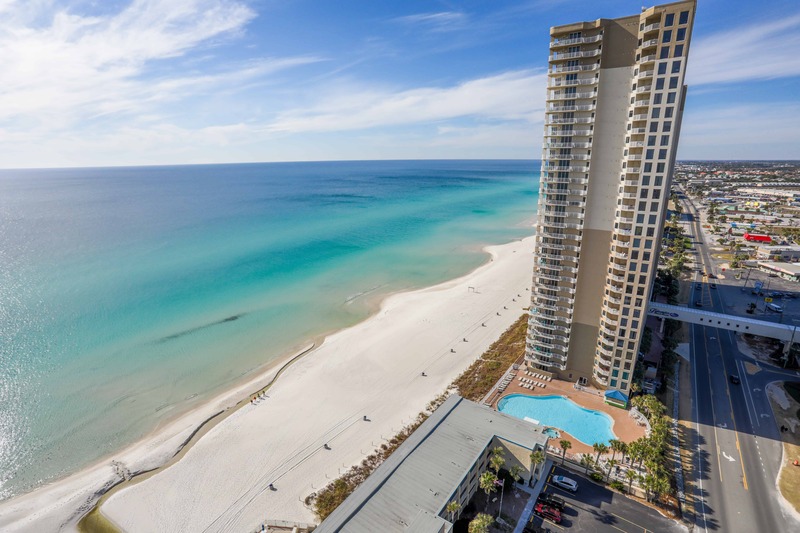 Panama City Beach Florida has long been one of America's top beach vacation destinations due to its accessible panhandle location, wide variety of vacation rental condos, unique shopping and restaurant options along with many entertainment options not typically found along the Gulf Coast. 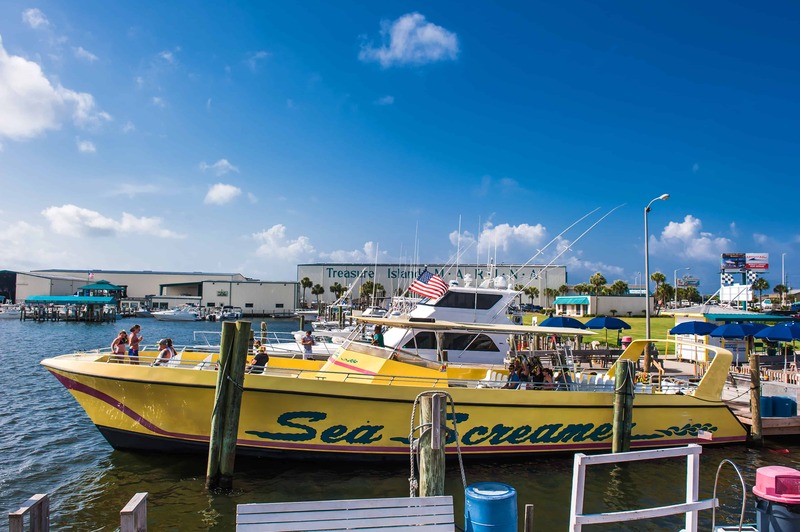 But most importantly, Panama City Beach is a top destination due to its reputation for having "the world's most beautiful beaches". 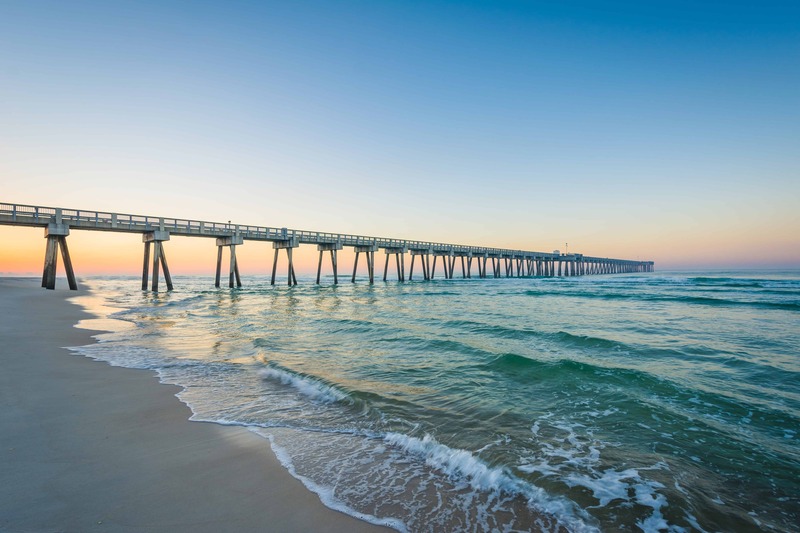 With over 27 miles of award-winning beaches, Panama City Beach Florida's beaches have often earned awards from sources including the Travel Channel, Southern Living Magazine, and even Dr. Beach as one of the top US beach destinations. 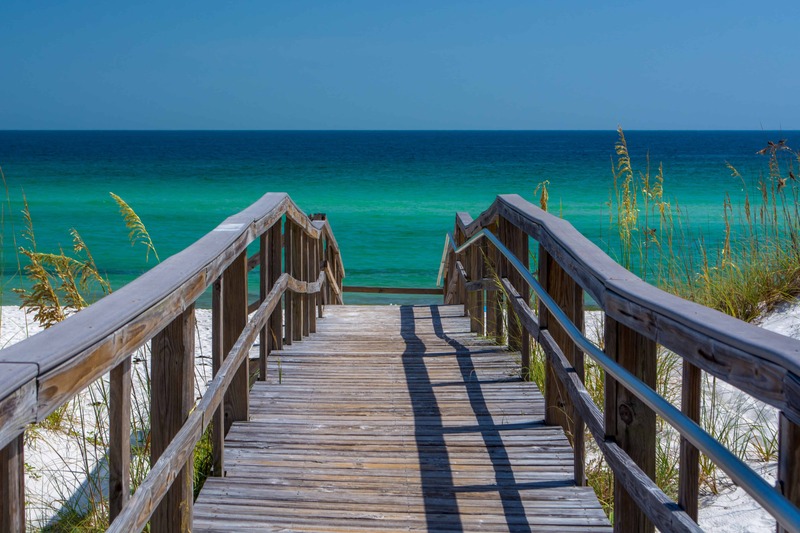 Panama City Beach's unique crystal white sand beaches and sparkling emerald green water are striking and many say the stretch of beach from Highway 30a to Panama City Beach rival the world famous Caribbean beaches in their beauty. 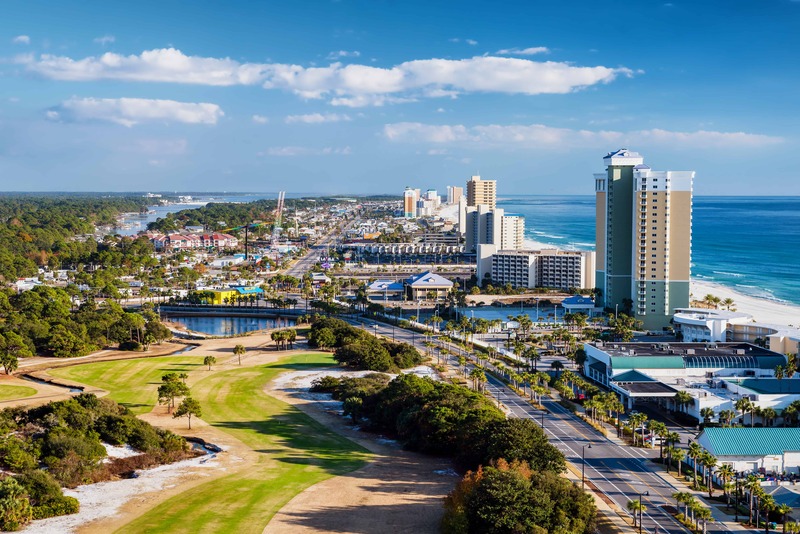 Throw in the pleasant year 'round temperatures and an average of over 320 days of sunshine per year and its easy to see why Panama City Beach is one of the top family vacation destinations in North America. 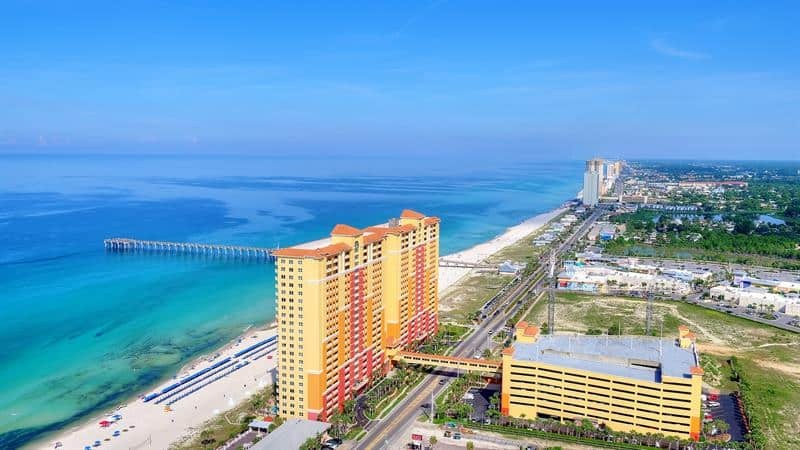 Lodging options are plenty with Panama City Beach condo rentals the most oft chosen, but plenty of beachfront and beach oriented resorts hotels in addition to a few Panama City Beach vacation rental houses. Long gone are most of the little mom and pop motels that once lined the beaches. Luxury high rise condos line the beaches now and guests often find that they can now stay in a very luxurious condominium with a full kitchen, living area and multiple bedrooms and bathrooms for a price that is not much more than they would pay to stay in a small hotel room in other beach destinations. 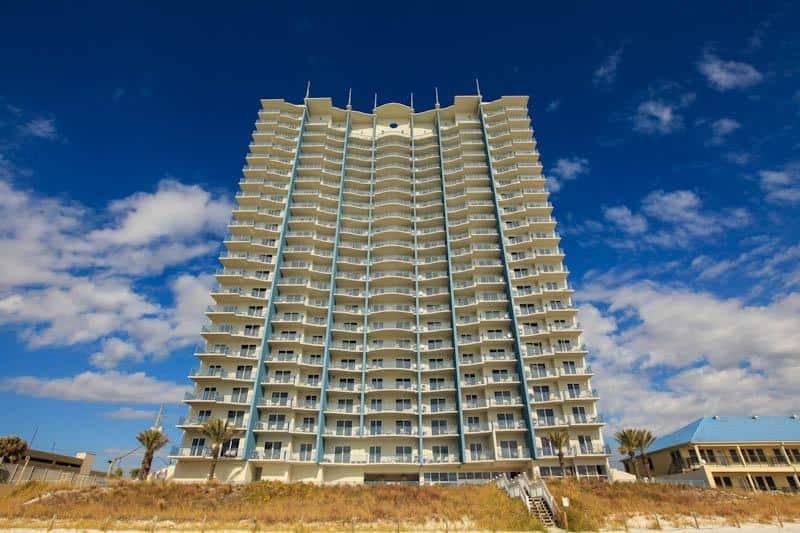 The enormous supply of Panama City Beach condos makes for a very appealing vacation rental market for guests. 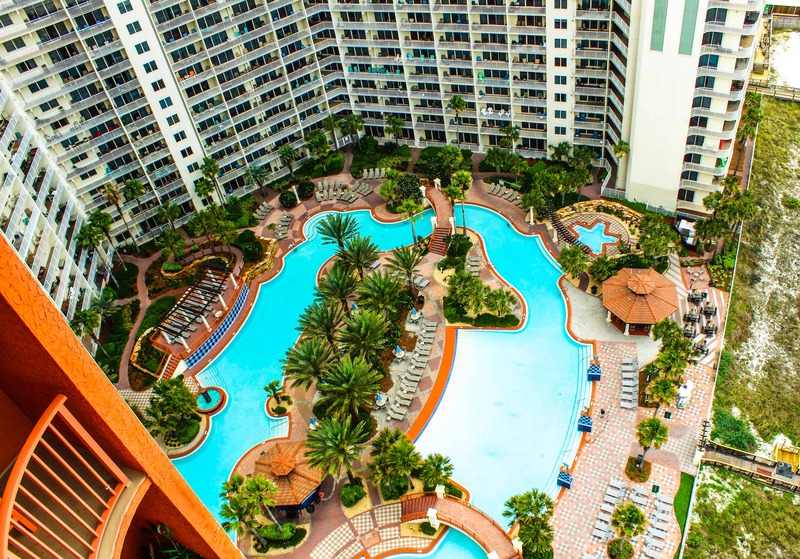 Gulf Coast Reservations offers direct booking of condos in most every significant beachfront resort condominium at the lowest price available anywhere guaranteed and a search on our site pulls in units from many different rental programs so that guests can see all of the available options before booking their stay.